Right from our start in 1995, in a small factory in Miami, we were determined to manufacture cigars of unprecedented excellence and quality using old, traditional Cuban cigar making methods. 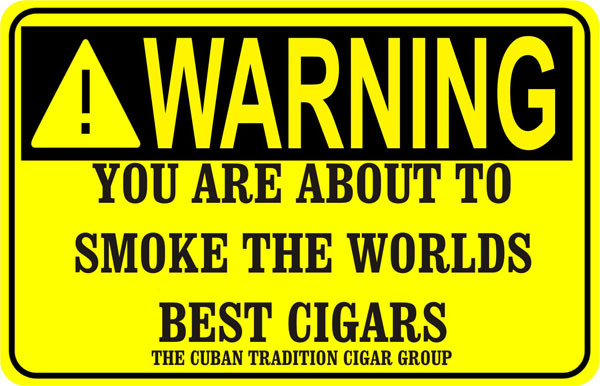 Since that time the cigar world has learned how outstanding our cigars are. Other cigar manufacturers have learned how to make cigars faster and cheaper; cutting corners has become a way of life. At La Tradicion Cubana, we haven’t followed in their footsteps. All of our premium blended Cuban seed cigars are aged in Spanish cedar and meticulously rolled to perfection by expert tabaqueros (rollers). We have been in the TOP 25 cigars since 1997 (www.puff.com). * These are brands made under contract. Want to have your own brand with reviews like these, just contact us.